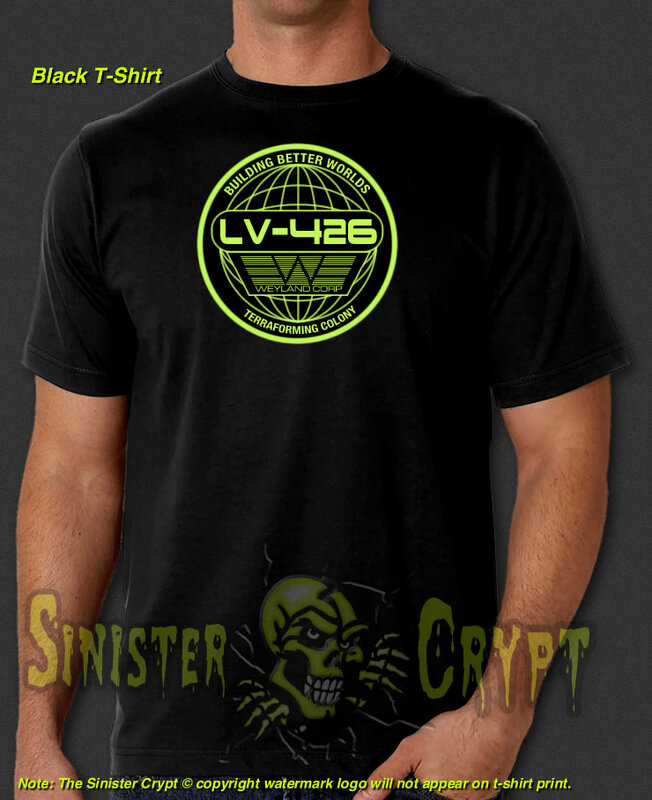 Aliens LV-426, a.k.a. Hadley's Hope t-shirt. 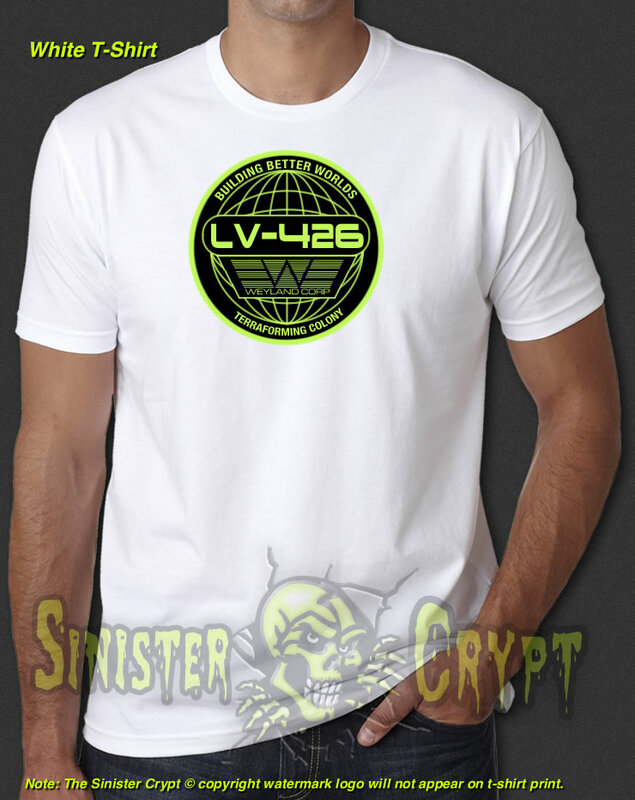 LV-426 is known as the terraforming colony establishment of Hadley's Hope in the 1986 movie Aliens. Weyland Corp. sent humans there to create a suitable environment for large-scale human habitation... We all know how that turned out. Makes a great gift!